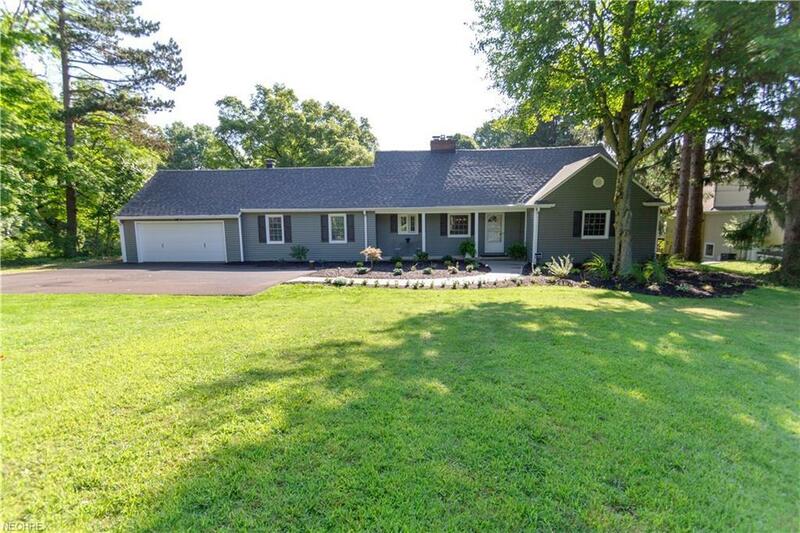 Nestled on a dead end street in Orange School District, this gem shines like perfection! Spectacular curb appeal in all areas! 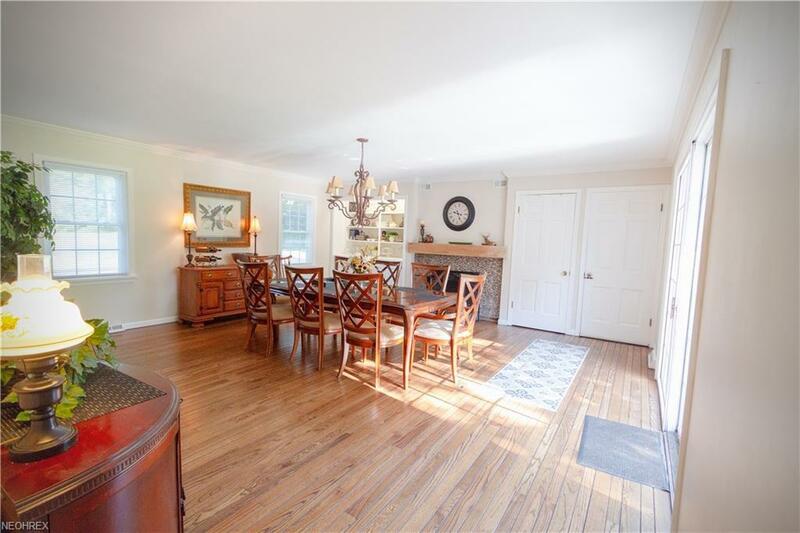 Walk in your front door and let your eyes be drawn to the beautifully refinished hardwood floors throughout. Enter into your eat in kitchen with new cabinets and appliances. 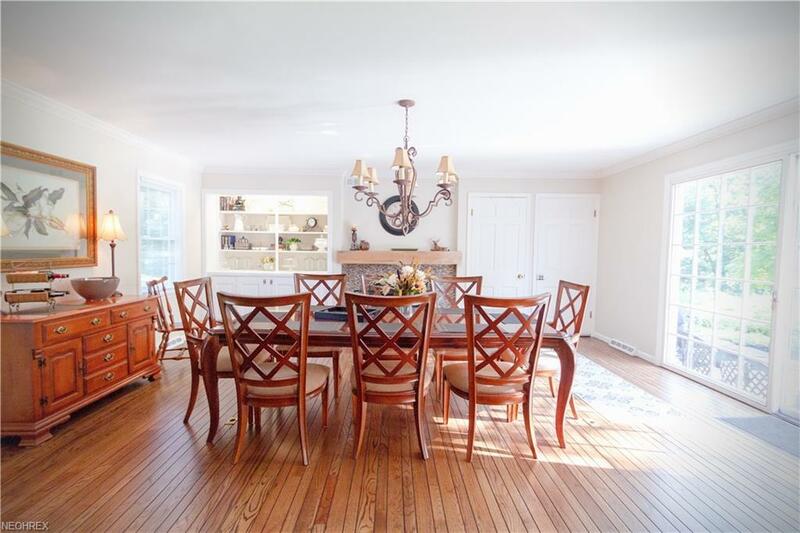 Open flowing concept into your overly spacious dining room with even more beautiful hardwood floors and built in storage next to newly refaced fireplace! Sliding door to back patio offers ample natural light and plenty of flow for entertaining! This room can be used as a dining room and/or an additional living room space. Continue into your family room with fireplace and plenty of natural light! Two spacious bedrooms and new full bath on the main level. Travel upstairs to your spacious two additional bedrooms boasting natural light with new carpet and separated by french doors! Ample walk in closets and storage space. New full bath attached! Your walk out basement features new flooring throughout, laundry room, spacious storage room, new half bath and large finished living area with fireplace and access to park like backyard! Enjoy the private views on your front porch or back patio. Patio is new with tasteful landscaping and lighting! 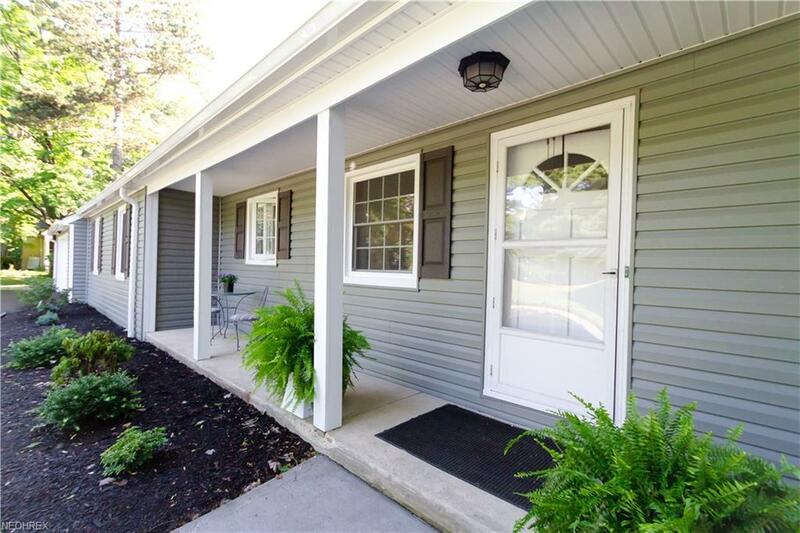 Updates include: driveway resurfaced, new siding, new roof, new windows, new furnace, new AC, newer septic, new reverse osmosis, fresh paint throughout every inch! NOT A THING LEFT TO DO! Don't miss out on this beautifully finished, rare find!